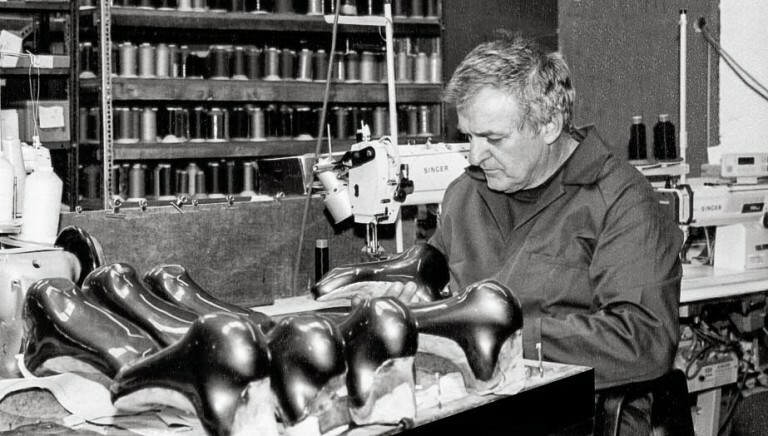 In 1975 Mr Inze Bont (pictured below) made some stiff fibreglass shoe inserts for his flexy leather ice skating boots. His initial invention set the ball rolling and within no time his innovative mind found new ways to improve the traditional speed skate. 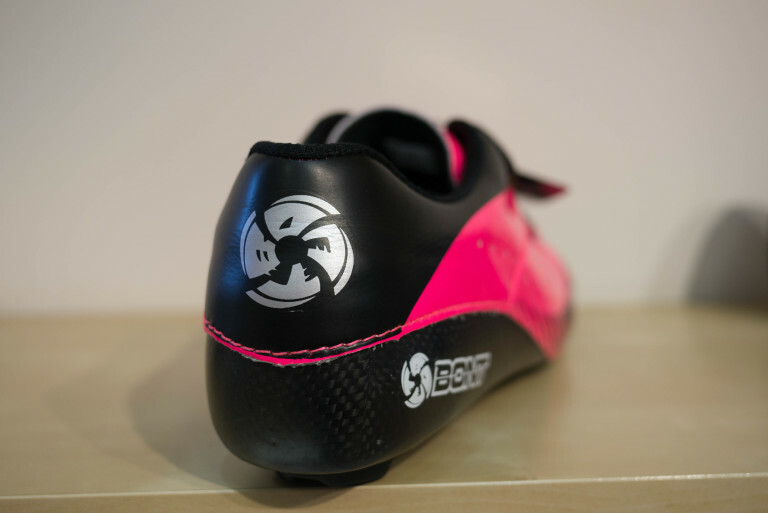 In a period of just 15 years, Bont had incorporated fibreglass, Kevlar and carbon fibre, the first manufacturer to use any of those materials in its footwear. A ‘last’ is basically a plastic model foot. The lasts that Bont use have been developed from data from over 20,000 laser scans of people’s feet combined with Inze’s forty years of experience and the feedback from Bont users in the pro peloton. The Bont foot is arguably the most advanced model in the cycling shoe industry. Bont’s shoes are made inside-out. They’re constructed with more of a genuine melding and overlapping of the upper and the sole. The sole rises up around the sides of your foot, heel and toes. It’s this curvature in the inner and outer of the shoe which helps the rider keep their foot in the centre of the shoe. Whilst reducing pronation and supination, it helps increase power output and efficiency as the foot is put under pressure at the correct point. Everything is laminated together by epoxy resin to form a monocoque. Other shoes look – and feel – like they’re made of two separate parts when you compare them directly to Bonts. Coming from outside of cycling has given Bont a strange sort of advantage. They don’t have decades of “it’s always been done like this” design dogma to overcome. Bont shoes look and feel different to any other cycling shoe out there. They’re not skinny. They have an odd wrap-around aesthetic. They don’t have much in the way of padding, at all. With Bont it’s anatomics first and aesthetics second. Saying that, we’ve got used to the look of Bonts over the past few years and they’re getting more and more folk who appreciate their style. 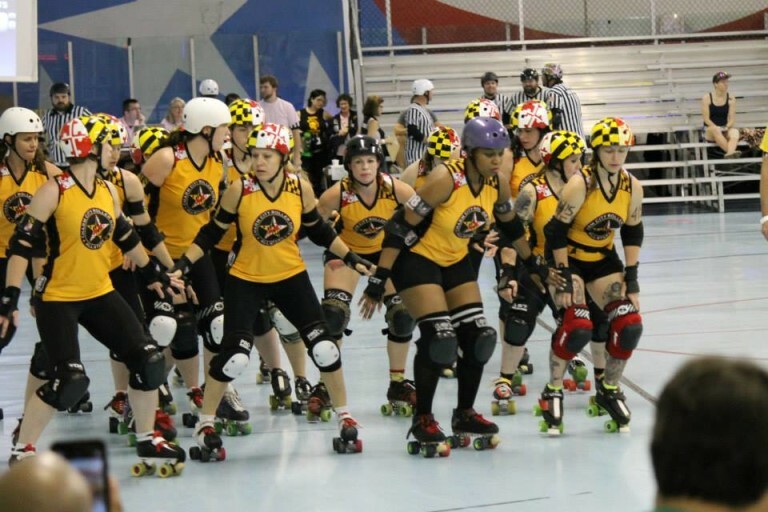 It doesn’t hurt that there’s so many pro riders opting to race in Bont shoes now too. And when you put on a Bont shoe for the first time it feels odd. Bont shoes aren’t designed for walking, they’re for cycling. The distinct lack of ladding or ‘give’ makes you think that they’re going to be harsh and uncomfortable. But – much like the first time you use a firm saddle – once you’re on the bike and pedalling, you’re a convert to this method of stiff support by the end of the ride. Bont aren’t unique in offering heat moldable shoes but their shoes arguably offer the most genuine benefit from such custom molding due to the soles’ raised sides. Bont have offered moldable shoes for decades and have perfected a carbon/resin mix that becomes pliable at fairly low temperatures yet still sets like rock once it’s cooled. You don’t have to mold your shoes if you don’t want to or they fit okay out of the box (which they very may will), but it’s nice to know the option is there and it’s not as fraught or as complex as you might think. Tagged bont, carbon fibre, Cycling, marginal gains, shoes, sidi, spd. Bookmark the permalink.